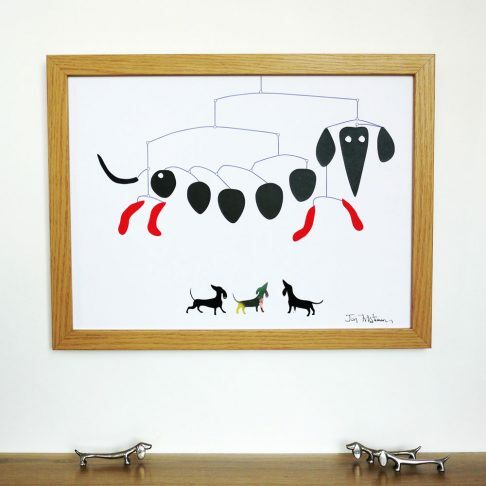 Alexander Calder would be delighted to see our Dachshund Mobile Print. 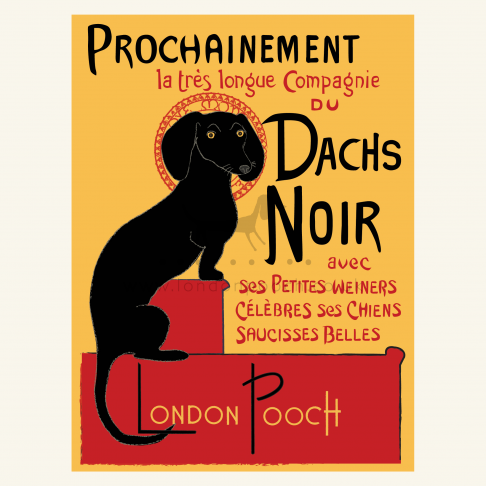 We pay homage to Calder’s vision in humorous dachshund form. 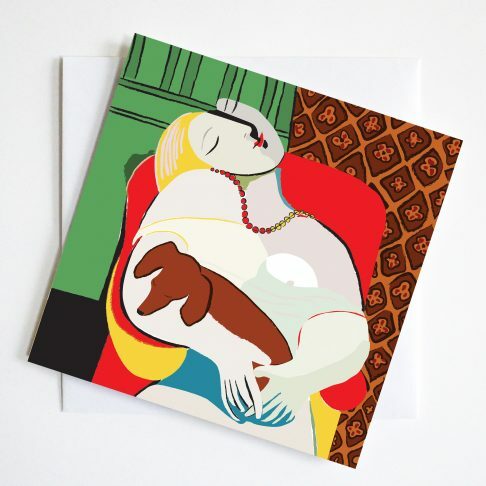 Small collaged dachshunds look up in admiration. 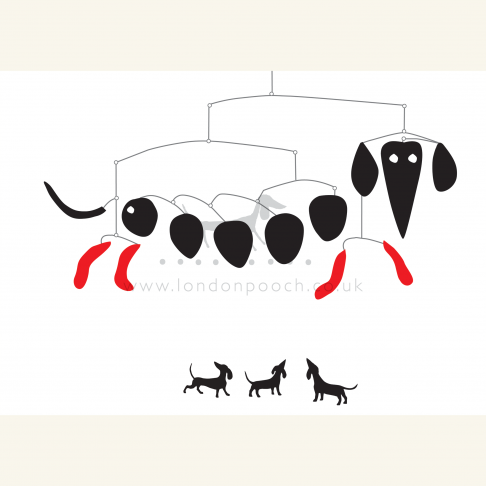 Alexander Calder would be delighted to see our Dachshund mobile print. 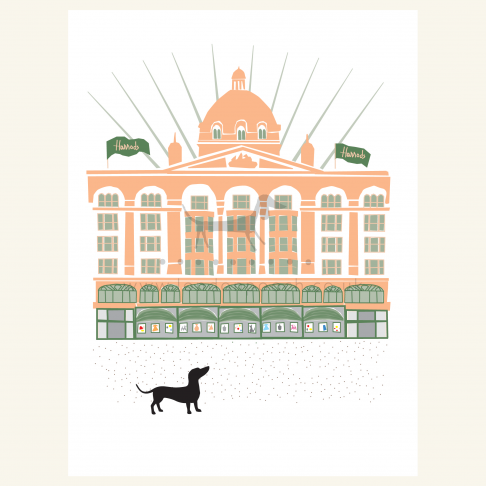 We pay homage to Calders vision in humorous dachshund form. 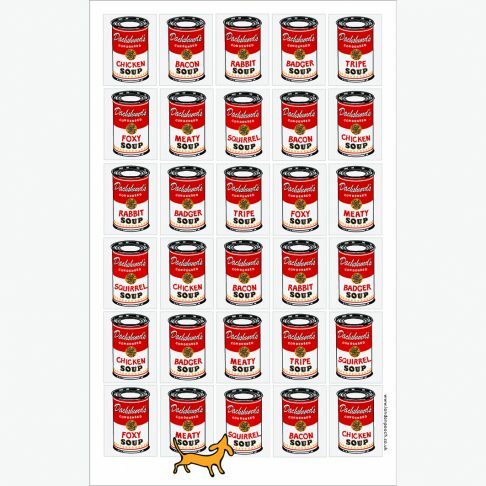 Small collaged dachshunds look up in admiration.